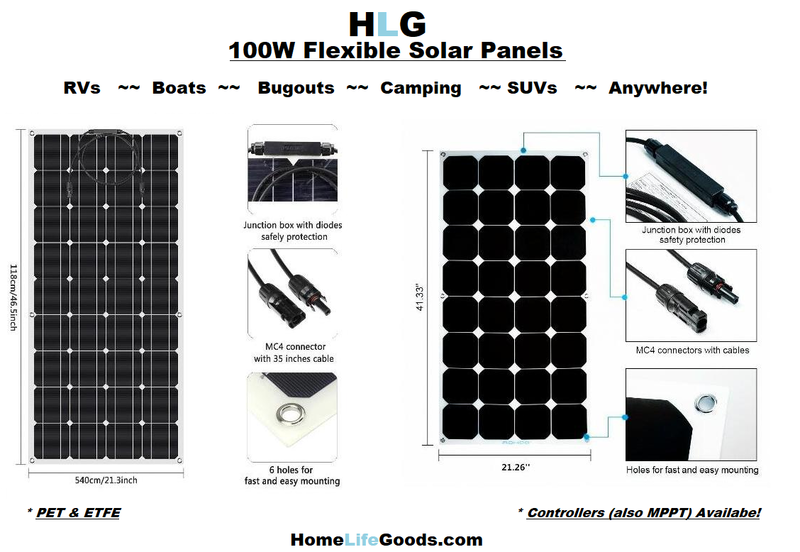 Four (4) 100W Flexible Solar Panels @ Just $129.95 Apiece! 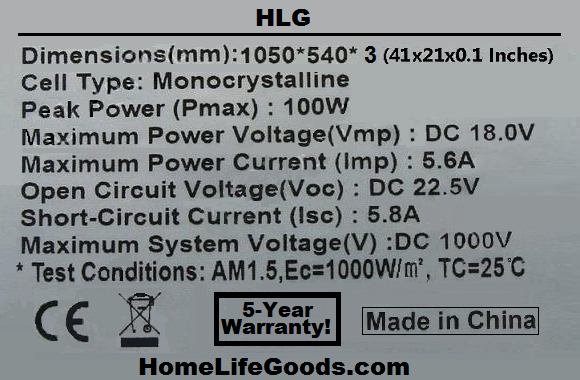 ​Monocrystalline panels for homes, boats, automobiles and RVs. Purchase multiple panels for as low as $115 Per Panel! * Universal MC4 Connector and Cable (35.4") Included for EACH Panel! *Purchase Five (5) or More for an Even Better Deal! FREE Worldwide EXPRESS Shipping 5-7 Business Days!